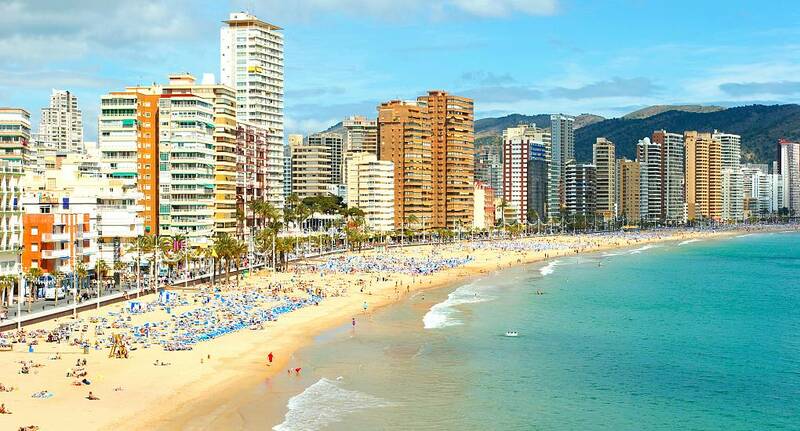 Benidorm is a Hen weekend favourite and it's not surprising with its sandy beaches, warm climate and bustling nightlife. With crystal clear waters Watersports prove very popular here, but there really is something for everyone. A hen weekend in Benidorm will be one to remember.